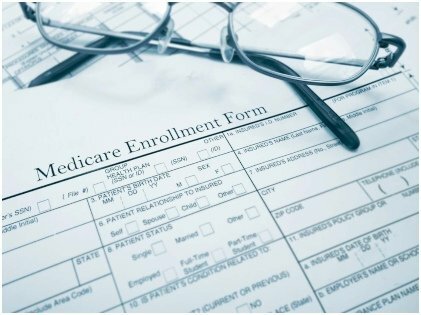 The best thing about Medicare supplemental plans is that these plans are seldom changed or modified. As a matter of fact, the last change took place at least nine years back when Medigap Plan N was rolled out. 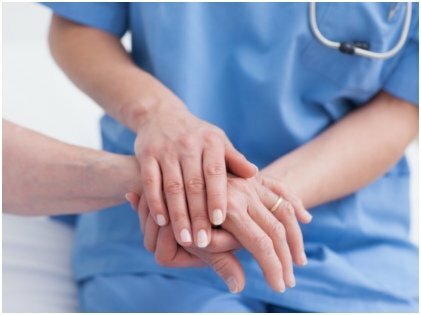 The basic aspects of all Medicare supplement plans of 2019 are nearly the same. First, these plans cover your coinsurance, deductibles, and co-pays after Medicare. 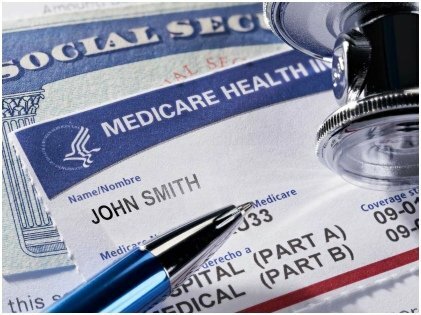 Secondly, in order to have the eligibility of purchasing a Medicare supplement, you must get enrolled in Medicare Parts A and B. Moreover, you must be a resident of the state where you are buying the Medicare Supplement Plan. Lastly, you need to purchase Medicare Part D separately. Scroll down below to know more about the top four supplement plans you can choose from. Plan F is the top seller. All the gaps in Medicare are covered by the plan, and you will be entitled to zero spendings on coinsurance, copays, and deductibles if you avail this one. You can avail foreign travel emergency benefits and can also have your excess charges covered as well. This clearly implies that you don’t need to shell out extra bucks even if the provider charges any extra sum. Millions of Americans have benefited from Medicare Supplement F. But starting from January 1, 2010, new enrollees wouldn’t be able to avail the plan as that has been the decision taken by the Congress. This might lead to a complicated scenario since people would think at least twice before visiting the physician. Medicare Supplement Plan G is quite identical to Plan F except for the fact that you would have to shell out the deductible that comes with Plan B. As per 2019, the deductible amount comes to around $185. Hence, for the first medical service that you would avail this year, be ready to pay $185. After that, you can expect Plan G t work just like Plan F for the remaining part of 2019. In the majority of the states, Plan G premiums are found to be a bit lower than the Plan F premiums. This works fine as Plan G supposedly covers less. With Plan G, you are not required to spend behind copays for a visit to the physician. 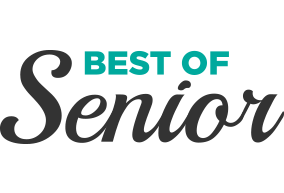 This particular Medicare supplement plan has been quite popular and thus, is one of the best to consider in 2019. 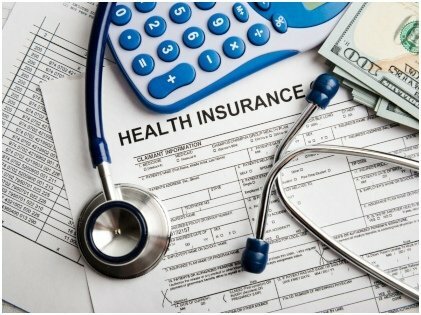 The last ten years might have made you quite aware of the high deductible that is associated with health plans, and employers find it favorable. Hence, you might be familiar with such a plan. Medicare’s version of such a plan is known as high deductible Plan F. In case you avail this plan, Medicare will pay 80% of your medical expenses. All you need to do is to pay the rest of the 20% as well as the deductibles in Part A and Part B. If your expenses are more than $2300, the plan covers 100%, much on the lines of the regular Plan F. However, this plan might not exist in 2020. In such a situation, a high deductible Plan G could take its place. The functions of Plan G would be the same. This plan was rolled out in 2010 and happens to be the newest one on the block. Though it gives you all the benefits that you get from Plan G, there are a few exceptions as well. You have to cough up almost $20 for your visits to a physician. You also need to shell out $50 for your ER visits. If the provider charges any excess amount, you will have to pay that from your pocket. Medicare’s assignment rates are usually accepted by the majority of the providers and you won’t be charged extra. In case the provider doesn’t accept the assignment rates, you can be charged an almost extra 15%. These extra charges are not applicable for individuals who are on Plan G and Plan F since they are covered. In case you opt for Plan N, you can get away with this extra amount if you inquire from your provider regarding the acceptance of assignment rates. Choosing any one out of the above would depend on your personal preference. You should also get to know about insurance carriers in detail. So, choose a plan that suits you best. Don’t hurry. Judge for yourself and then decide. These Easy Weight Loss Tips Will Make You Wish You Had Read Sooner!